We've been working hard these past couple weeks on a handful of features and enhancements designed to make your lives easier. 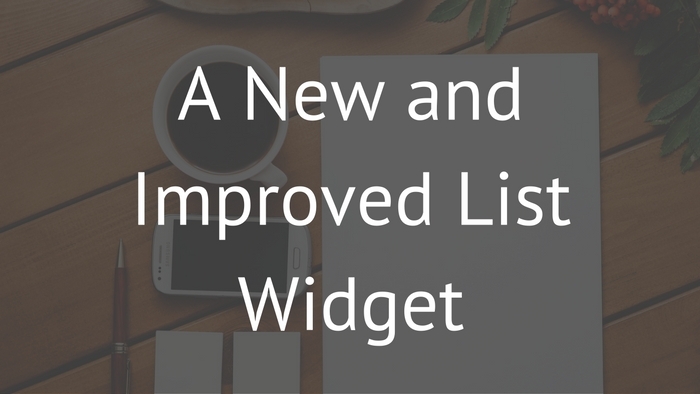 The List widget has been rewritten from the ground up to make it easier for our development team to roll out updates in the future. Embedded search functionality within the List widget. The search results will now show you the whole record, rather than the Key Field. Ditched viewport height limitations. The List Widget viewing area will automatically expand to display all the records. This removes the annoying ‘double vertical scroll’ when more than 15 records were loaded. Access new records immediately. We've added a new section that displays the last created records for quick access. Improved “Copy & Paste” functionality. You can copy content from a Word processor and paste it directly into the new Textarea Field, without losing your content formatting. Full Screen mode. We've added the full screen option for those of you who are crafting lengthy content. This new mode will help you focus on what truly matters. We've had a lot of comments about the time it takes to open a record in its full page view. We've been working on this issue for some time and over the past weeks we've managed to improve the transition performance by over 250%! Ability to create new records from the full record view. Moved the system fields on top. We've reorganized the record page to ensure that the system fields take less space and remove unnecessary clutter. 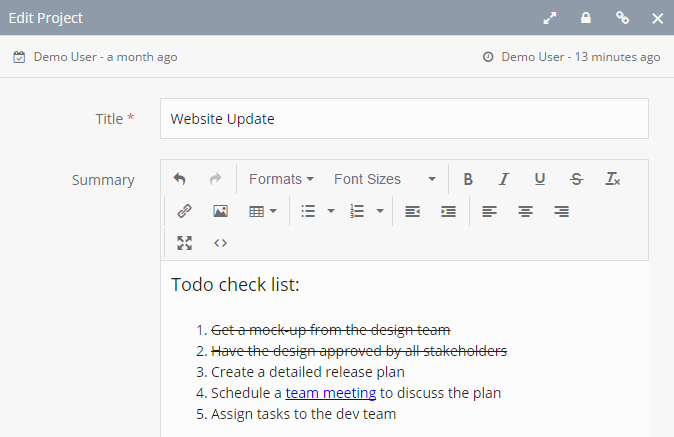 As mentioned earlier, the List Widget revamp makes it easier for our development team to release new updates. 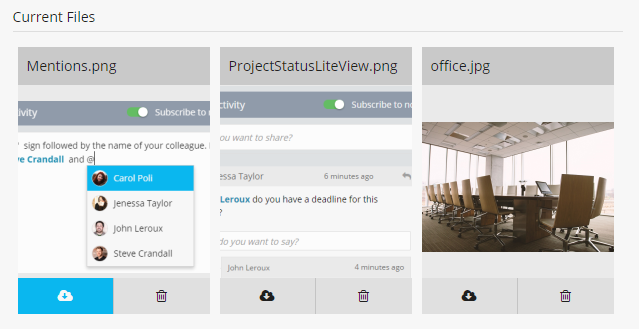 We’re currently working on a new ‘Badge View’ layout for the List Widget. This new layout lets you have a more visual representation of your data. The new Badge View will also be used to improve the “Link to App” field. As many of you have pointed out, it’s difficult to connect records together when only the ‘Key Field’ is shown. This update will allow you to see more fields when accessing a linked record (via the “Link to App” field) . This makes it easier to distinguish between records when an ID or Product Code is used as the ‘Key Field’. More news on the upcoming updates will be posted in the coming weeks. We hope you enjoy these new updates!